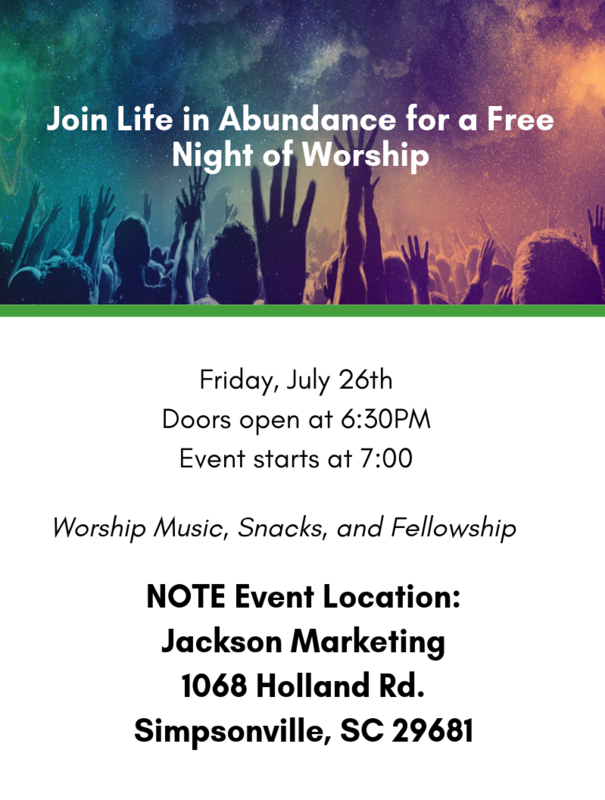 Founded in 2012, Life in Abundance (LIA) is a faith-based, non-profit ministry focused on strengthening communities in the Upstate. 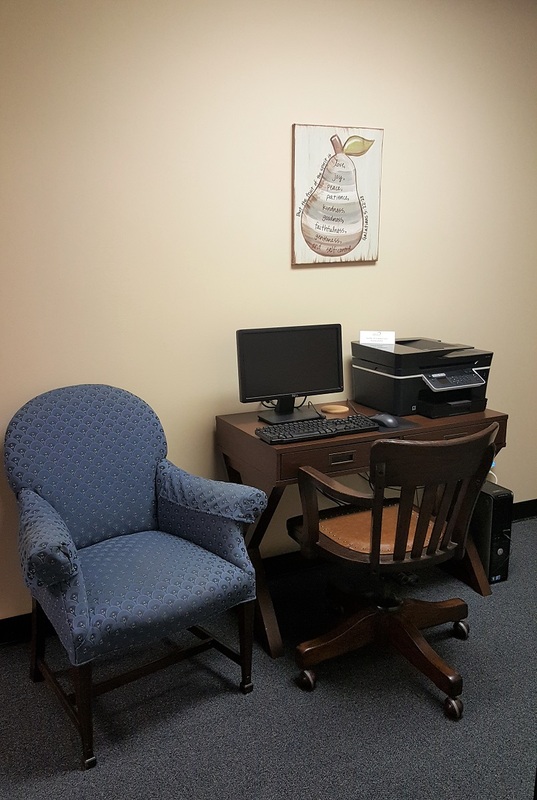 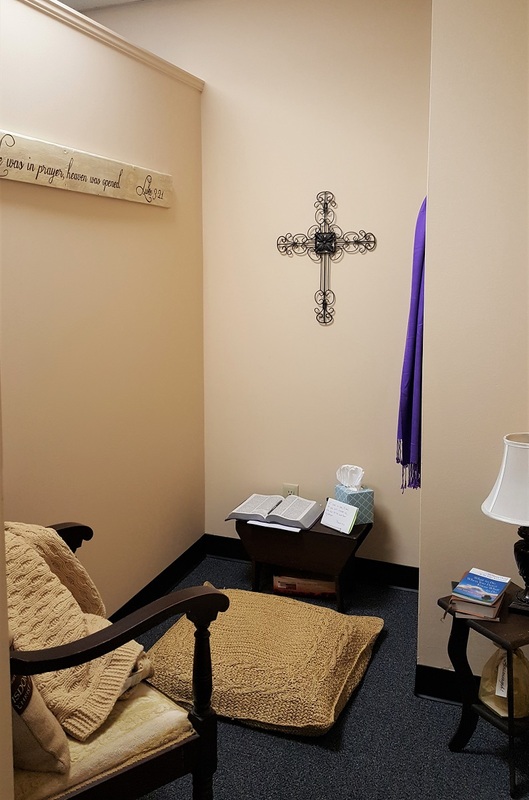 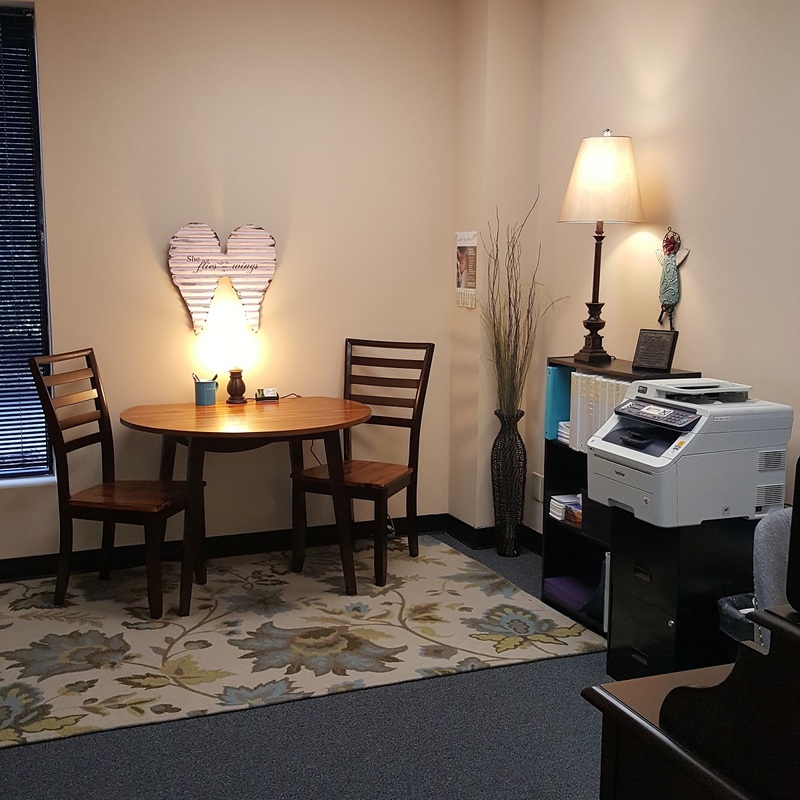 LIA offers sound biblical counseling as well as assistance to women transitioning out of crisis. 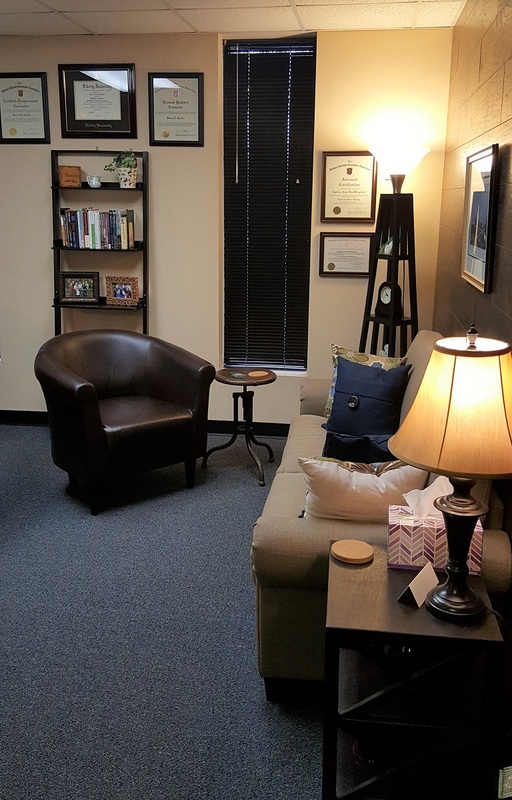 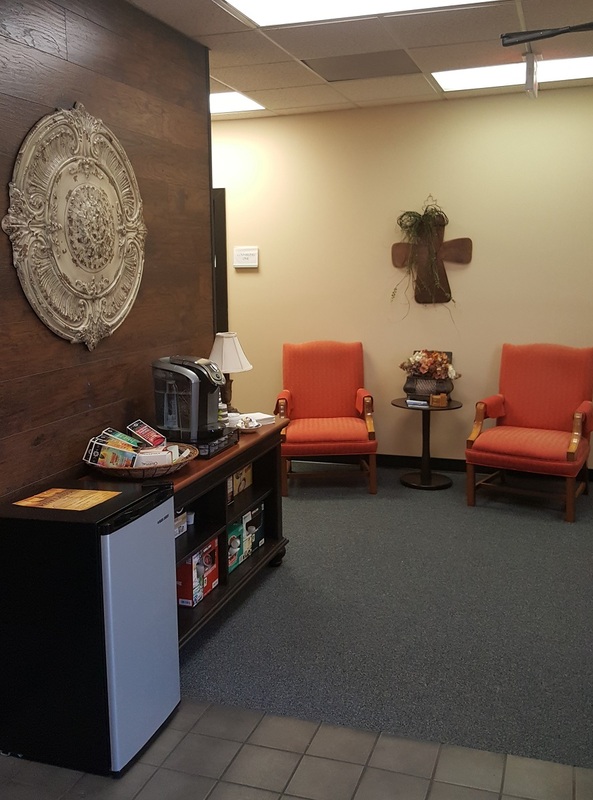 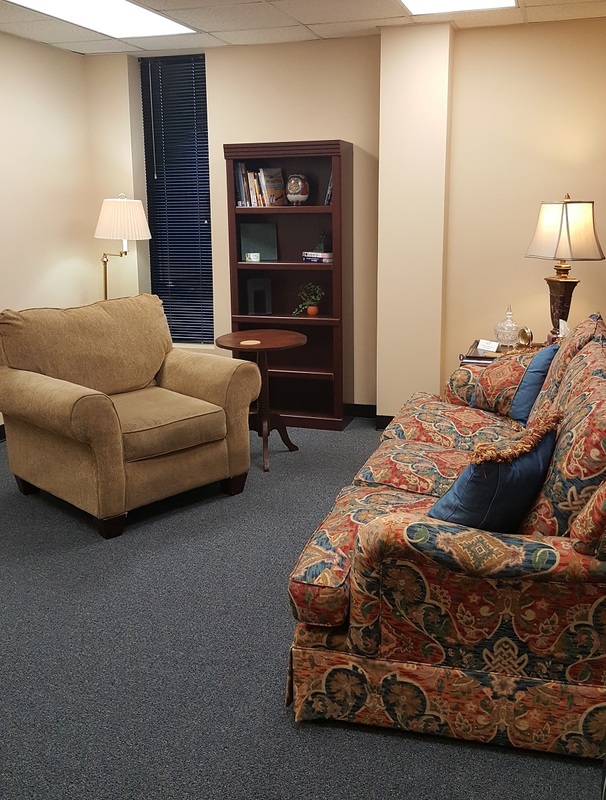 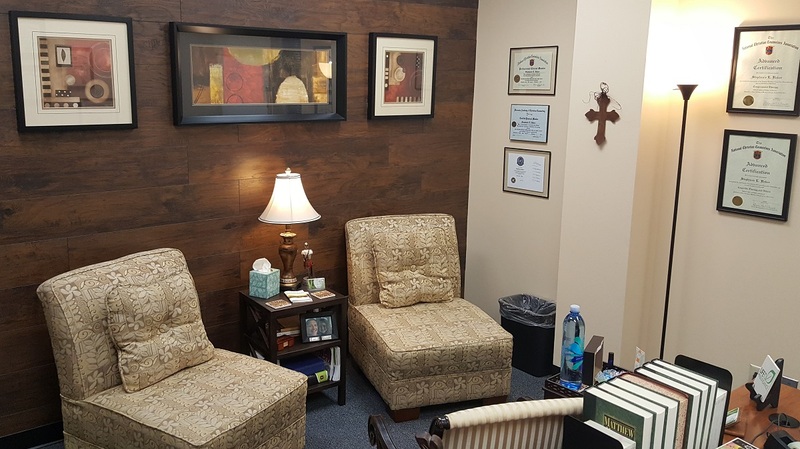 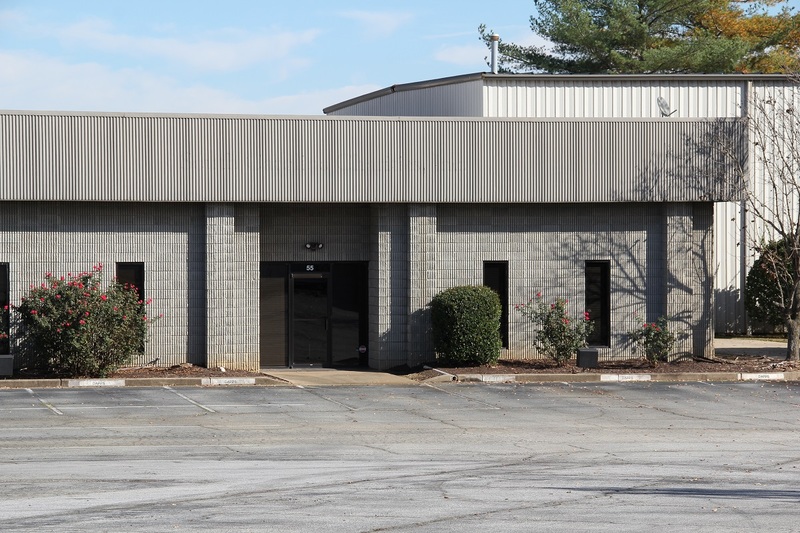 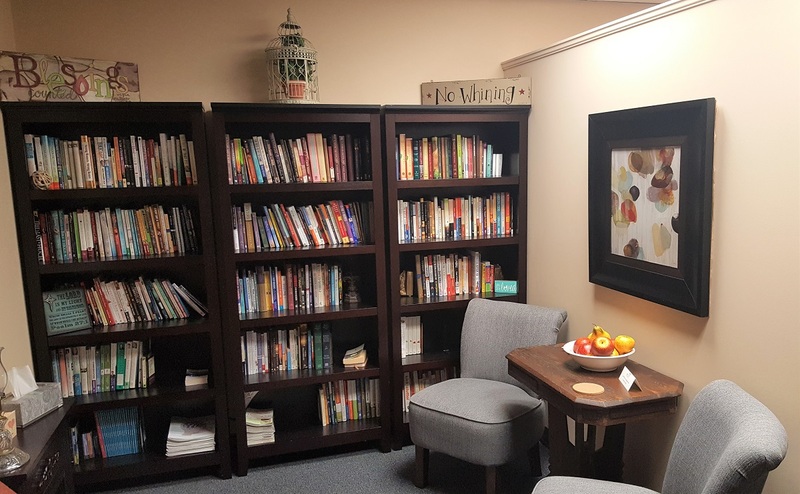 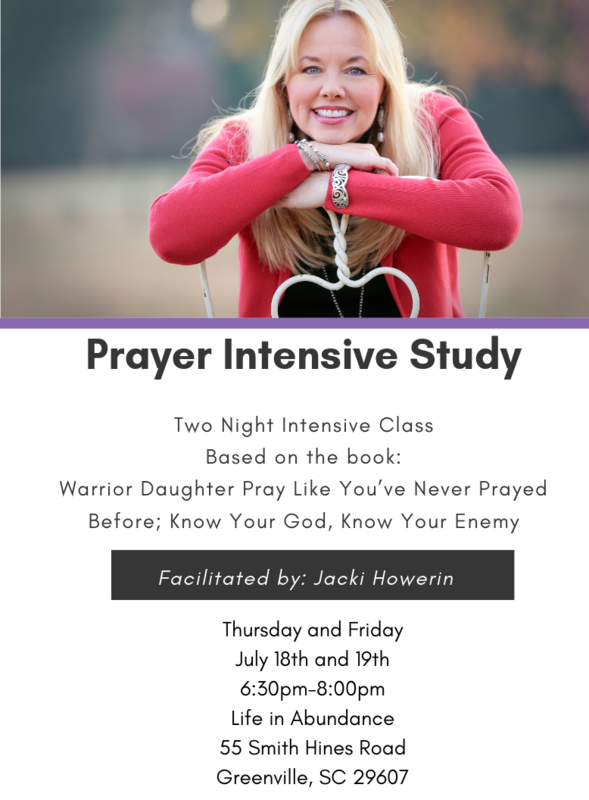 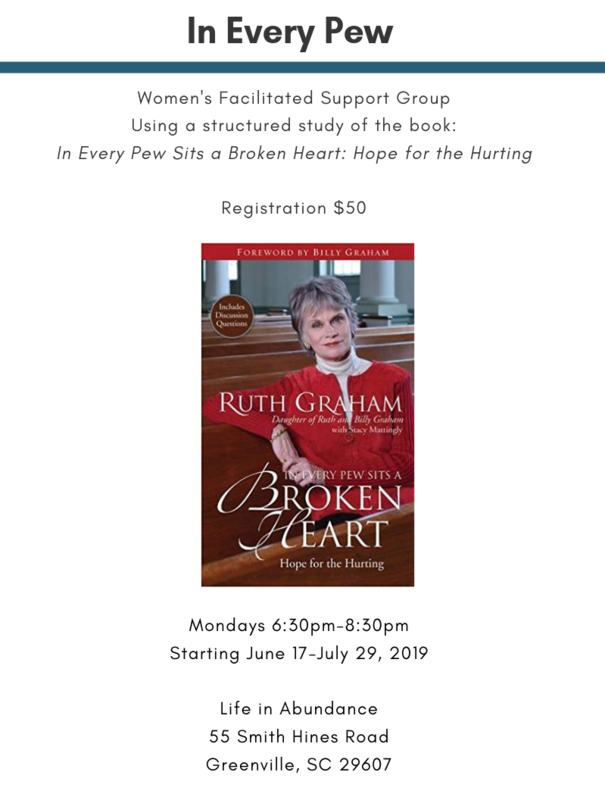 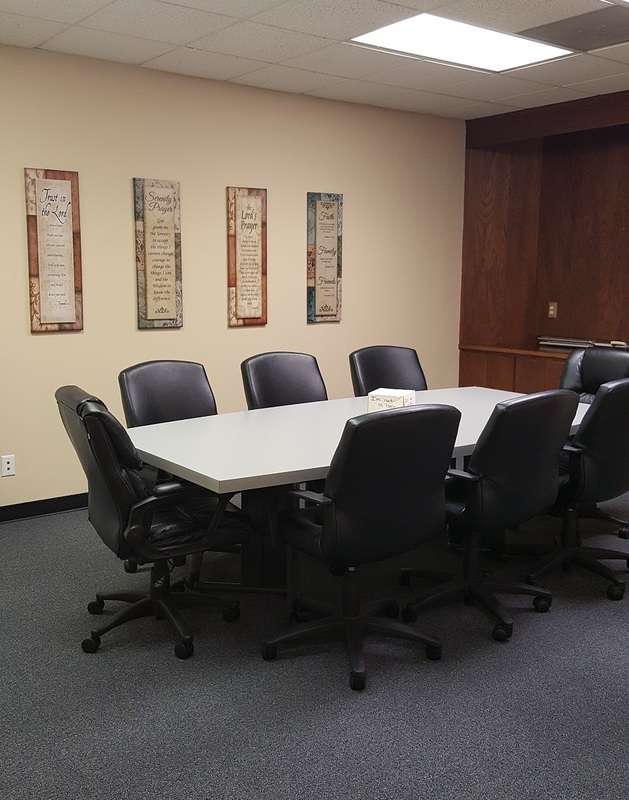 Because we believe lives are transformed through biblical counseling, LIA is a Certified Academic Institution through the National Christian Counselors Association, equipping those called into the ministry with training in theology and psychology as well as clinical training and experience.